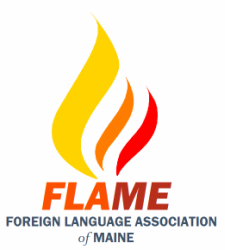 FLAME is a non-profit organization whose purpose is to promote and improve the teaching and study of foreign languages and cultures. It will also work to further the common interests of teachers, students and all others who use foreign languages in the State of Maine. Meet the FLAME Advisory Board!